29 Reg. 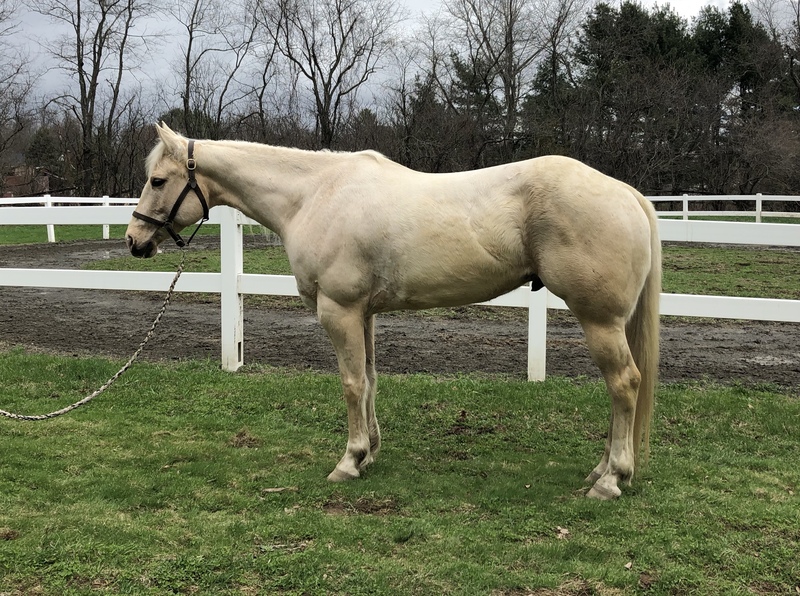 QH Grey Gelding, 6yo, 15.1 hands, Super sweet, W/T/C has both leads, big bodied, pretty mover, suitable for any level rider, perfect family horse, will also go down the trail and has a cute little jump. He rides outside quietly. He has been hauled to shows and events, and is great in new places. You must meet him in person to fully appreciate this guy, he is a joy to be around and work with. Excellent ground manners, no bad habits or vices, easy to catch, lead, load, haul, stands tied anywhere, easy to clip, bathe, groom, pick feet, saddle, bridle, and stands well for the vet and for the farrier.